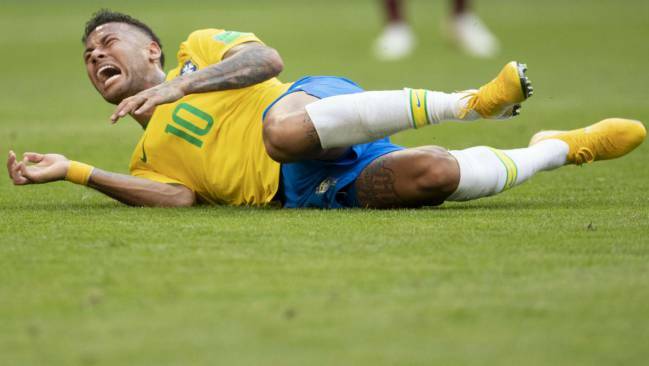 Pelé: "Neymar's diving is difficult to defend"
Neymar was criticised for perceived theatrics at the World Cup and Brazil legend Pelé thinks he should focus on using his ability more. 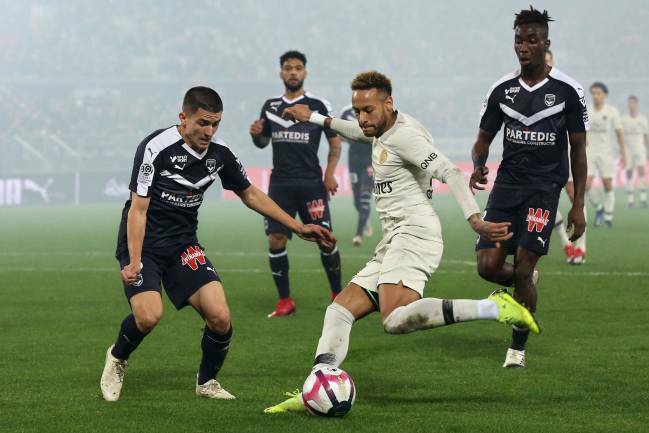 Pelé says he finds it difficult to defend Neymar from criticism over what is perceived as excessive simulation and has urged the Paris Saint-Germain striker to make the most of his ability. 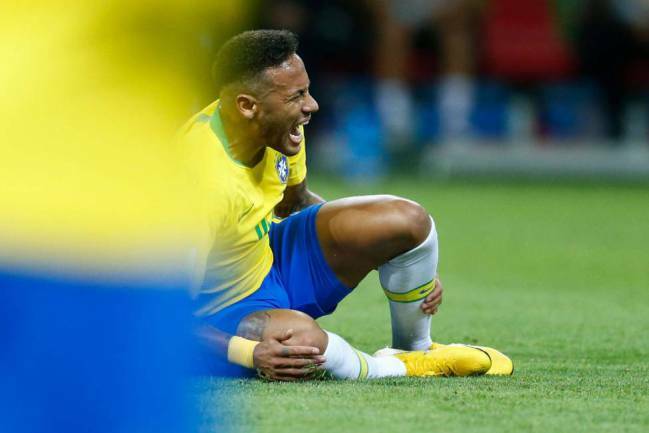 Brazil superstar Neymarcame under fire for his on-field theatrics at the 2018 World Cup, where the Seleção were beaten in the quarter-finals by Belgium. Three-time World Cup winner Pelé has spoken to Neymar, a former Santos player like himself, about his actions, which he finds it tough to reconcile. "It's difficult to defend Neymar for all the things he does besides playing football. I spoke with him and reminded him of his ability," he told Folha de São Paulo. "He was unlucky because Brazil did not win the World Cup and he was singled out. I've been with him in Europe twice. 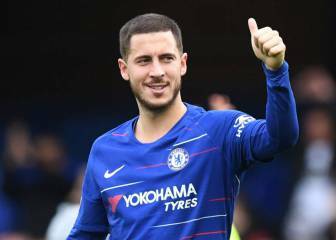 We talked and I explained: 'The God of football gave you the gift. What you do complicates it.'" 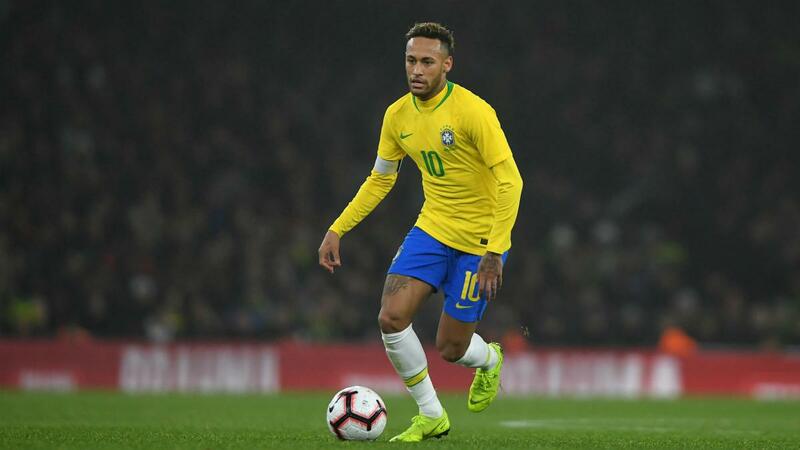 Pelé believes Neymar is a better player than his fellow PSG forward Kylian Mbappé, who won the Best Young Player award as France triumphed at Russia 2018. Mbappé became the first teenager to score in a World Cup final since Pelé in 1958 - a feat only ever achieved by the legendary Brazilian. 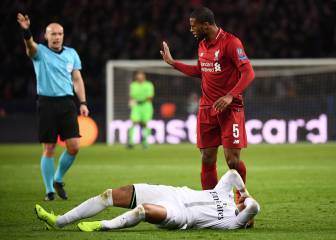 "People compare me with Mbappé and there are similarities, right? But he is already 19. He won the World Cup," said Pelé. "I think Neymar is a more complete player than him, but in Europe everyone speaks more about Mbappe." There were concerns for Pelé in January amid conflicting reports regarding his health after he pulled out of a scheduled appearance in the United Kingdom. Offering an update, he said: "Thanks to God, I am well. I had three surgeries in the past years, but I'm not 100 per cent. I don't feel any more pain, I feel more weakness."